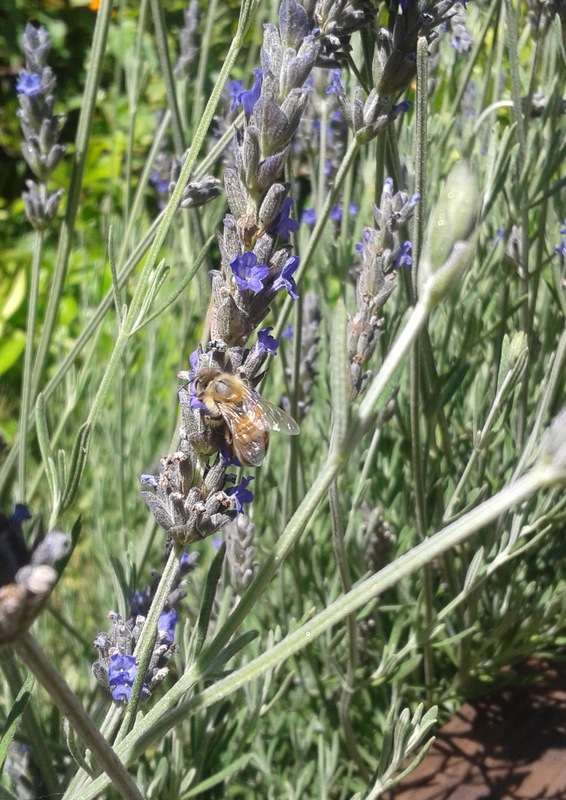 This honeybee was working the lavender on the patio of Dynamo Donuts (opens in a new window) in the Misson. Though I was staying in SOMA, I decided to walk down to the Misson to enjoy the murals and food. By the time I made it to the shop the doughnuts were sold out (apparently, it was national doughnut day and people had flocked to the local shop), but I was happy to enjoy an espresso on the beautiful, pollinator-friendly patio. I spent the rest of the weekend at AdaCamp, an unconference supporting women in open technology. It was a wonderful weekend.